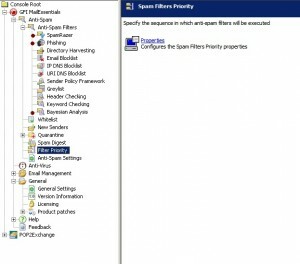 In my last post I performed some pre-checks to identify the reason for the update failure. 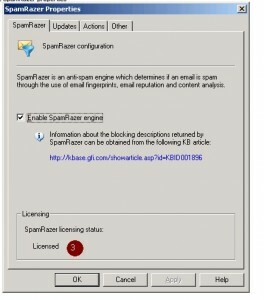 I found out that the update fails permanently, the license key is however valid and the licensed users have not been exceeded. In the next pre-check I need to ensure that my GFI MailEssentials installation is on the latest build. This is a prevention to ensure that it is not a bug that may have caused the update failure. 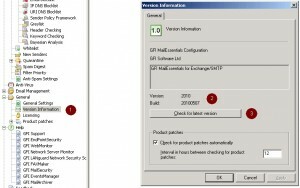 How do I check the current build of my GFI MailEssentials installation? The build of the GFI MailEssentials installation is up-to-date. So, I will do further pre-checks as I do not yet know the main reason for the update failure. 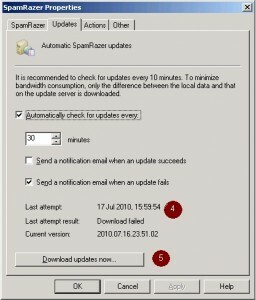 One of the questions I’m asking myself is whether only one specific or all three anti-spam modules fail to download the update files? 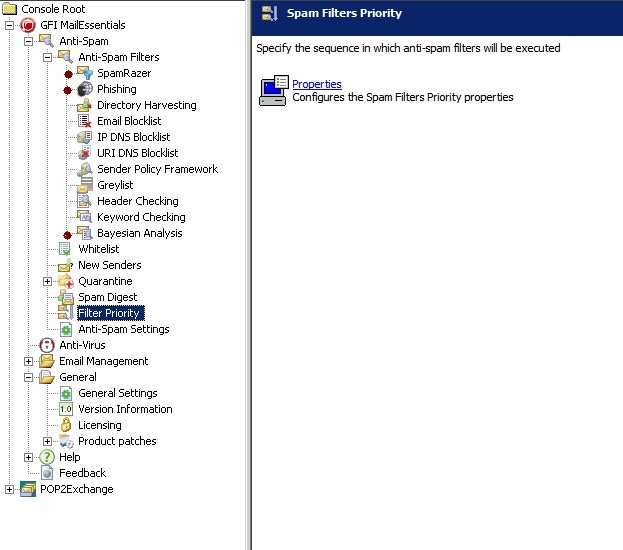 Is the SpamRazer module “enabled”? 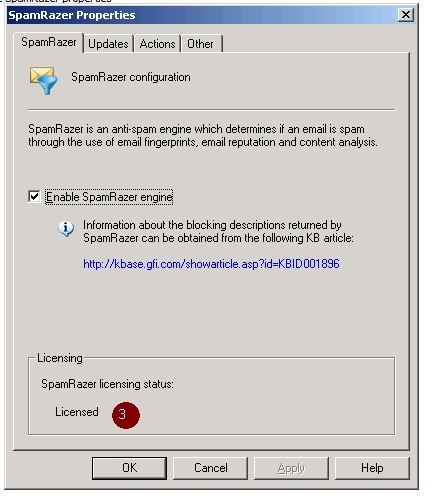 Is the licensing status of the SpamRazer module “licensed? Click on “Download updates now…” and ten minutes later check whether the download process still fails. GFI MailEssentials will confirm that the download process has started successfully. 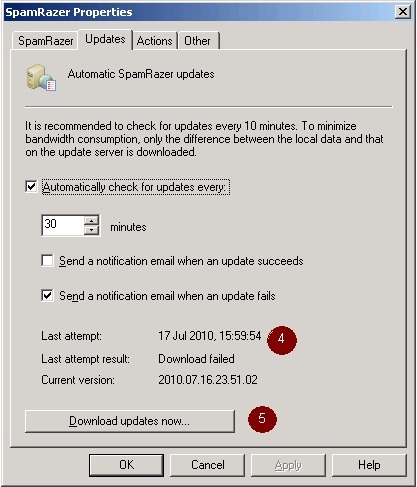 Ten minutes later the last attempt result is still showing the information “Download failed.” This means that the manual update has not succeeded. If the manual update had worked and the last attempt result had shown “Successful”, then it would mean that the auto-update fails; however, the manual update works fine. 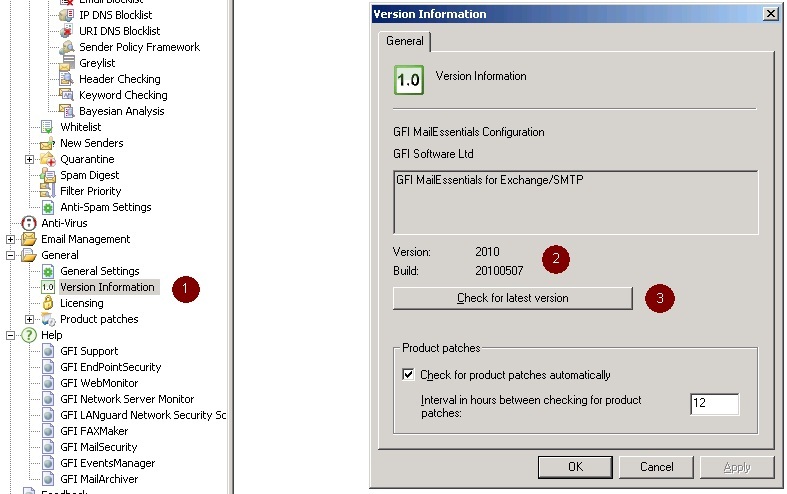 In such a case un-authenticated connections appears not to be allowed from the GFI MailEssentials machine to the update server via port 80. I would then follow the steps described in this knowledge base article. At this stage I am still on the chase to find the main reason for the update failure issue. In my next post I will introduce some more techniques to narrow the reason of my problem. Do you have any further questions? Just post your comments!